Home » filmnews » Anu Emmanuel in Allu Arjun “Naa Peru Surya” . 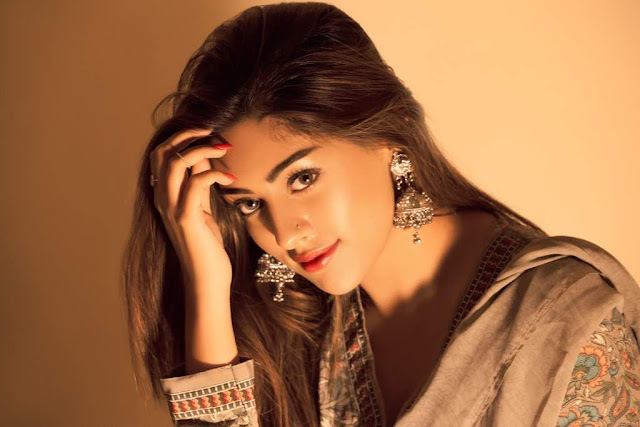 Anu Emmanuel in Allu Arjun “Naa Peru Surya” . As we all know, stylish star Allu Arjun’s new film “Naa Peru Surya – Naa Illu India” was launched few days ago. Popular writer Vakkantham Vamsi is turning director with the film and Anu Emmanuel is finalized as female lead. She is indeed lucky enough to have got the opportunity to work with Allu Arjun. Regular shooting of the film commences from August 1st week. Action King Arjun will be playing a vital role, whereas Sarathkumar will be seen as main antagonist. While K Nagababu is presenting the film, Sirisha and Sridhar producing it under Ramalakshmi Cine Creations banner and Bunny Vass is the co-producer. Bollywood music duo Vishal-Sekhar is providing music for the film. Cast: Stylish Star Allu Arjun, Action King Arjun, Sarathkumar etc.